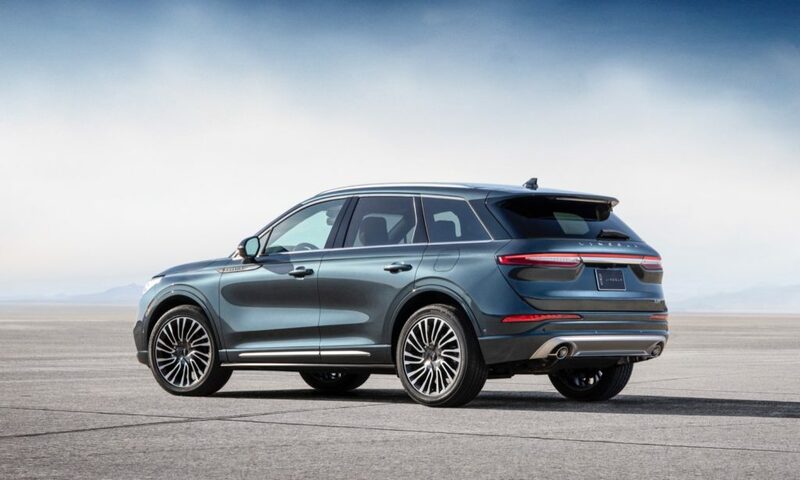 Lincoln has unveiled the 2020 Lincoln Corsair, its replacement for the MKC and its latest rival in the crowded compact luxury crossover segment. 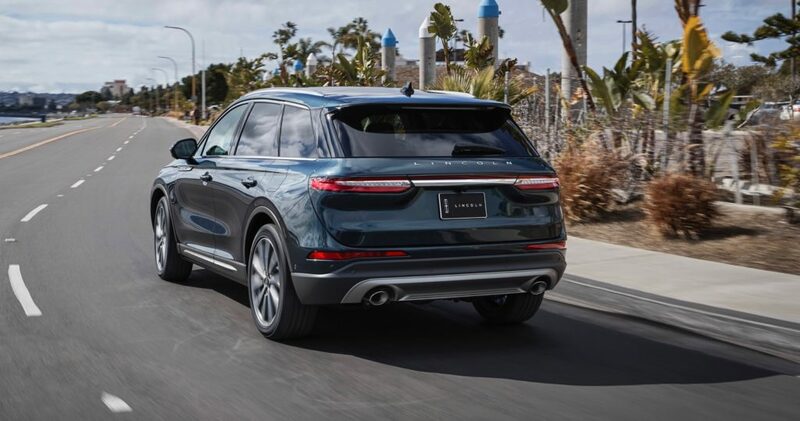 Compared to the old MKC, the 2020 Corsair is a stylish new crossover, which borrows many styling cues from the new Aviator. The 2020 Corsair gets its name from the Latin word “cursus” meaning journey. According to Lincoln, the Corsair takes many elements from the Navigator and Aviator models to give it an elegant look with its sculpted exterior. “Human hands worked to develop those sculpted S-curves and sides, all of which play off light and movement. 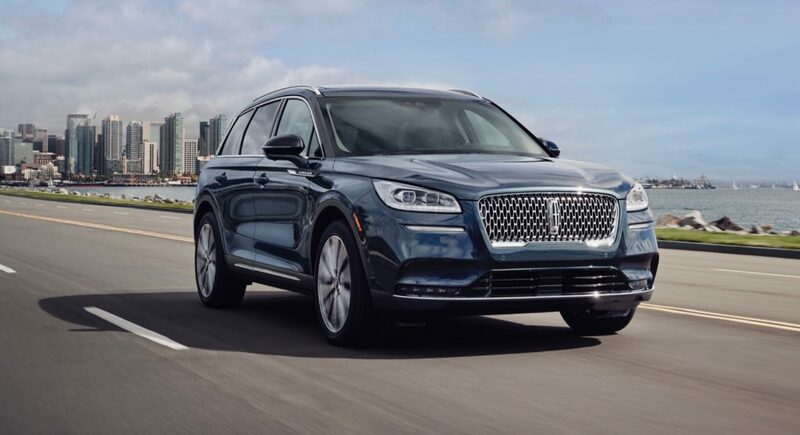 It is virtually sculpture in motion, a vehicle definitely meant to seduce,” says David Woodhouse, director of design, Lincoln. 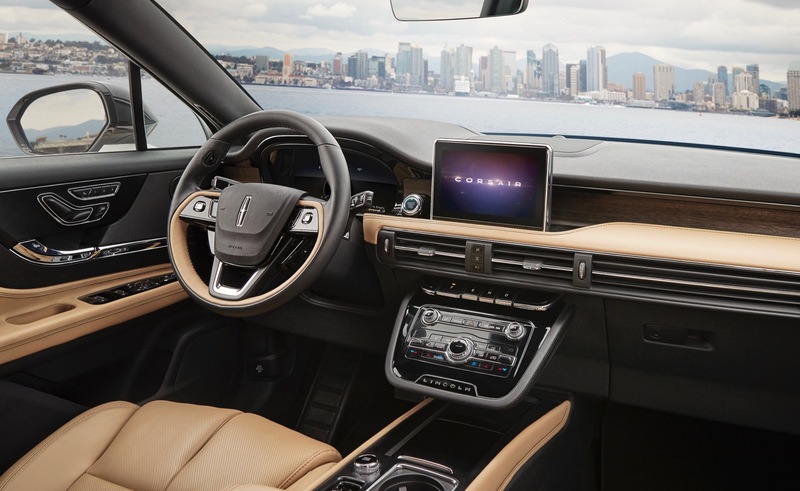 Inside the 2020 Corsair is a quiet place to be, since the designers sought to create a “sanctuary for the senses.” A dual-wall dashboard in the engine compartment provides an additional barrier between passengers and the engine. Active Noise Control has also been added, in addition to six unique symphonic chimes, recorded by the Detroit Symphony Orchestra replace the standard electronic alerts. 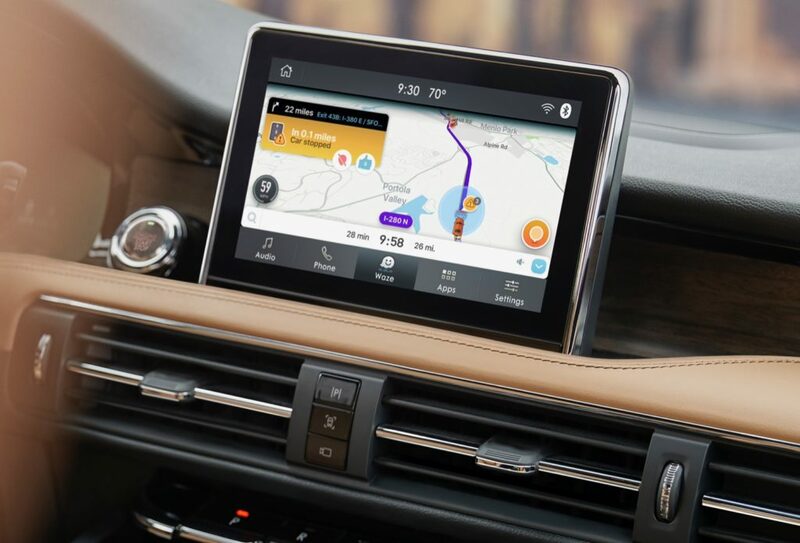 The interior also features an eight-inch touchscreen, standard Wi-Fi, wireless charging and an available 14-speaker Revel audio system. 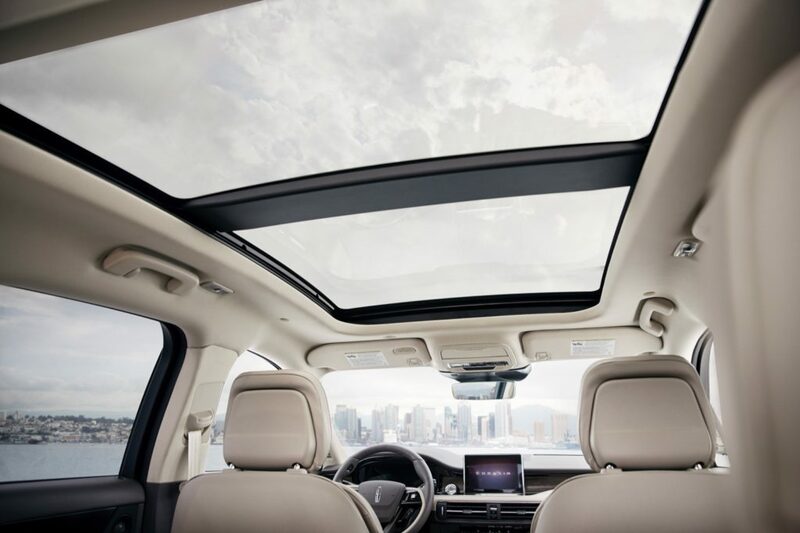 The driver and front passenger will love the 24-way adjustable Perfect Position seats that offer massage capability. 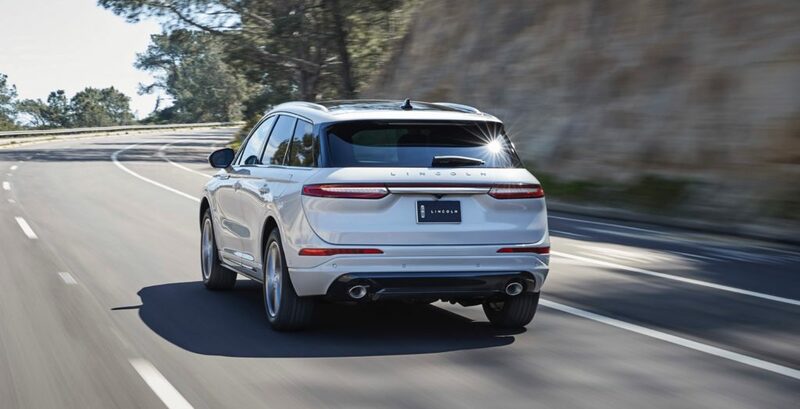 The 2020 Lincoln Corsair will be available with two turbocharged four-cylinder engine options are available – a 250-hp 2.0-liter with 275 lb.-ft. of torque or a 2.3-liter with 280 horsepower and 310 lb.-ft. of torque. 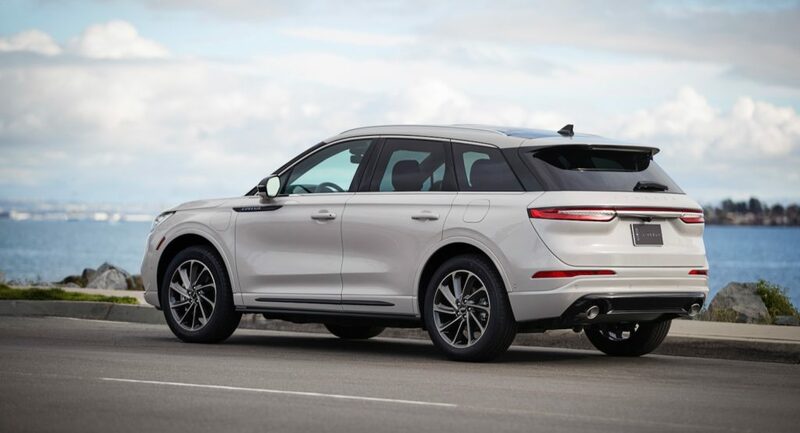 Both engines are mated to a new 8-speed automatic transmission. 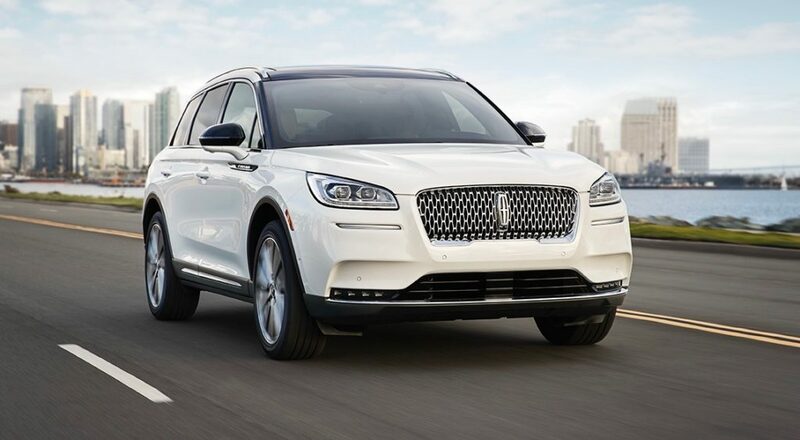 Lincoln hasn’t revealed the specs for the Corsair plug-in hybrid’s powertrain. 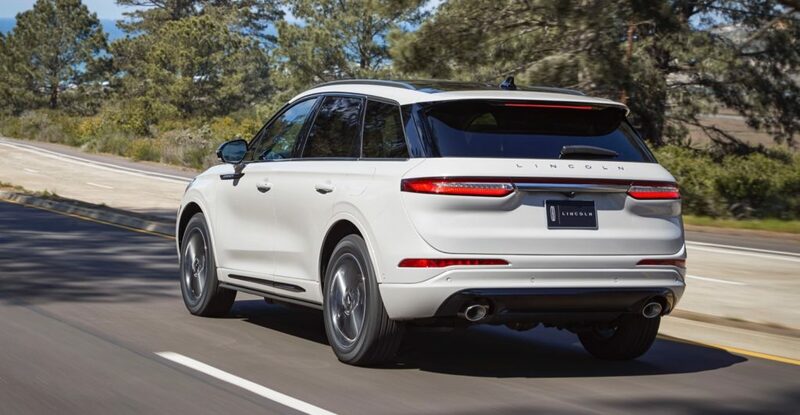 The 2020 Lincoln Corsair will arrive this fall.